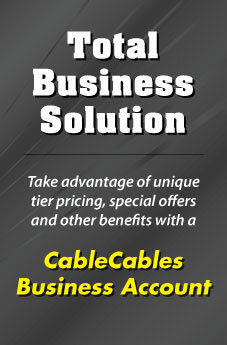 Our Long Run Installer Series HDMI Cables are all High Speed HDMI cable w/Ethernet. They are of premium quality and are CL2/CL3 rated for In-Wall installations. They can provide a video resolution of 1080p, support 3D and provide HD audio. 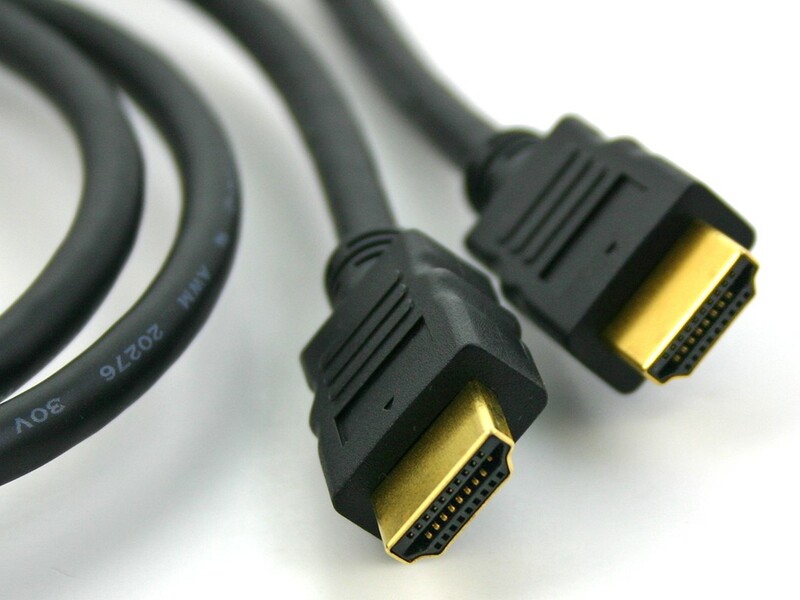 The connectors are also gold plated and the gauge (28 AWG) of the cable make it perfect for heavy duty jobs, in addition it offers a maximum durability.